Sailing is a popular sport in Portorž and Piran. 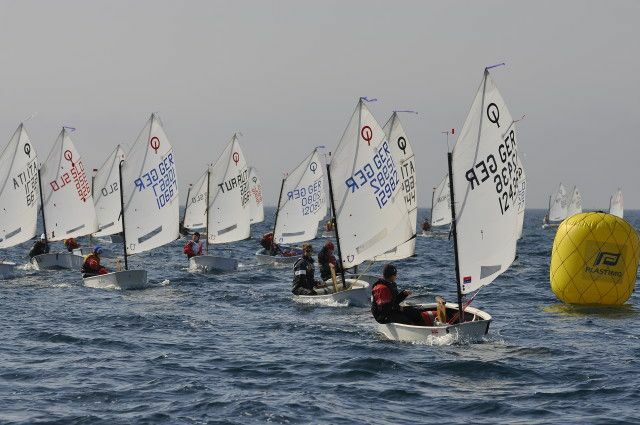 If you are a fan of sailing, you can’t miss the Easter Regatta for Optimists, organized by the local Pirat Sailing Club during Easter holidays. Over the past 22 years the Easter Regatta grew into the most important Opti race in this part of Europe and in one of the three biggest and most important Opti events in Europe overall. Easter Opti Regatta is also the biggest race, organized in Slovenia. Also very popular sailing competition is Barcolana, a historic international sailing regatta taking place every year in the Gulf of Trieste on the second Sunday of October. The race takes place on a 15-mile four-sided, fixed mark course taking sailors from Italian to Slovenian waters and back.